Born in Chattanooga, Tennessee, on November 18, 1946, Bennie Lee Wallace took up the tenor saxophone at age 12. He worked after hours clubs around Tennessee during his high school and college years and graduated on clarinet from the University of Tennessee in 1968. Three years later he moved to New York where he played concerts and club gigs with musicians like Barry Harris, Cecil McBee, Buddy Rich, Monty Alexander, Glen Moore and others. In 1979, Bennie Wallace burst onto the international Jazz scene with his award-winning first release on Enja Records, The Fourteen Bar Blues. 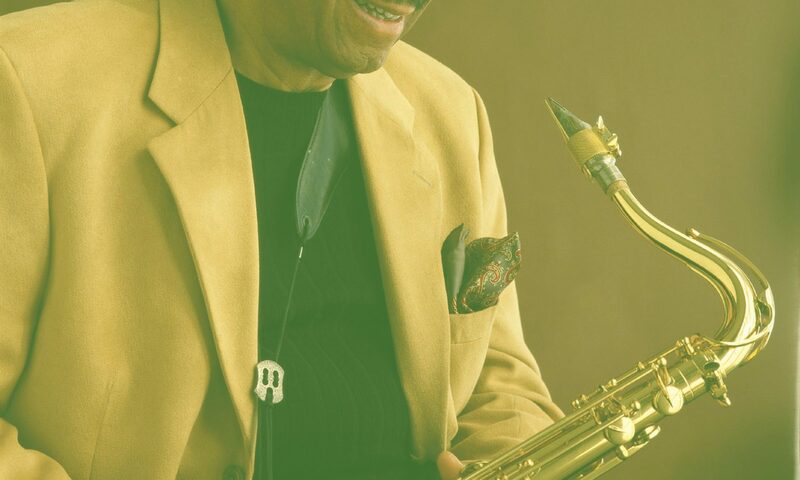 The critical acclaim was overwhelming, hailing Bennie Wallace as the “New Saxophone Giant”, the youngest of a lineage including Ben Webster, Coleman Hawkins, Albert Ayler and Sonny Rollins. Following that auspicious debut, Bennie Wallace took over the role of the forward-looking, exploratory traditionalist. He made a great series of recordings for Enja Records like Live at the Public Theatre, The Free Will, BW plays Monk, BW with Chick Corea, Big Jim’s tango and Sweeping through the city , working with such diverse Jazz greats as Tommy Flanagan, Chick Corea, Eddie Gomez, Dave Holland, John Scofield, Elvin Jones, Harold Ashby, Oliver Lake, Ray Anderson, Yosuke Yamashita, Jimmy Knepper, and many others. He also showed his Southern roots by playing and recording with Stevie Ray Vaughan, Dr. John and other blues and gospel artists. Examples of this work can be found in his recordings Twilight Time andBordertown for Blue Note Records. 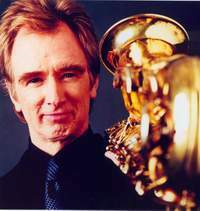 Wallace also produced two records for the Japanese label Denon: Brilliant Corners and The Art of Saxophone. During the late eighties, Wallace moved to California and worked in the film and TV industries: he wrote the music for movies like Bull Durham, Blaze, and White men can’t jump, as well as shorts like Little Surprises and Redux Riding Hood. During the nineties he recorded The Old Songs for Audioquest and The talk of the town, his first album for Enja since many years. Is latest releases have been Someone to warch over me and BW in Berlin for Enja, and Moodsville for Groove note.